If you have not already downloaded DripCharts© for Palm, please do so before registration. 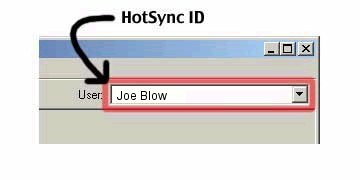 When you purchase your registration code, you will be asked to provide your User Name or HotSync ID. 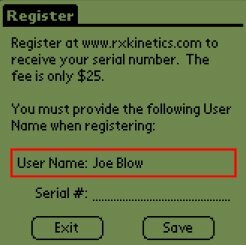 It is very important that you enter this precisely, or your registration will not validate. Case, spaces, and punctuation are all important. Once again, case, spaces, and punctuation are all important. Now that you understand what information is required, please click the following link to complete your registration.